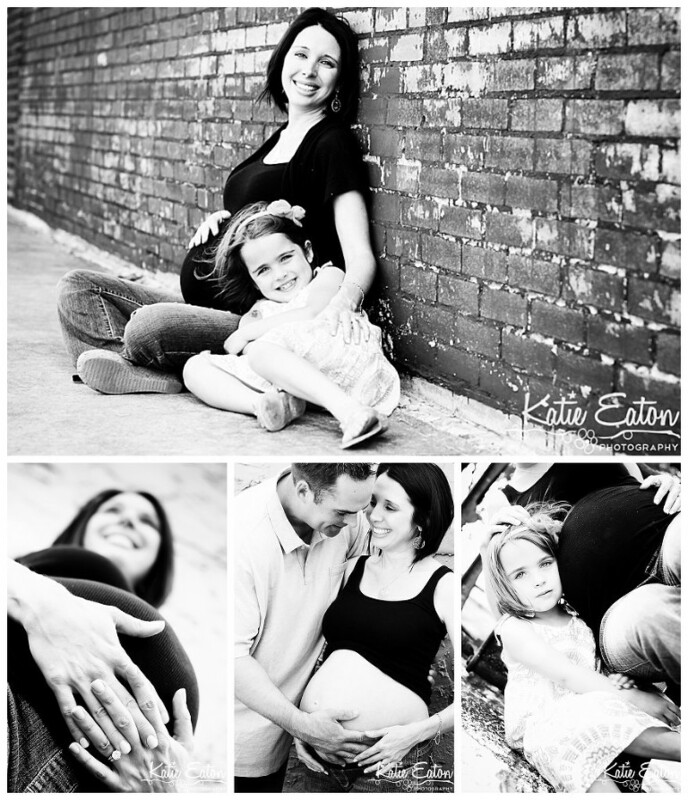 Photographers: Downtown Georgetown really is a lovely location for any kind of session. There are so many fun walls, doors and stair cases. Plus, it’s hardly ever crowded! I know that South Congress is very lovely … but have you ever been when it isn’t crowded?